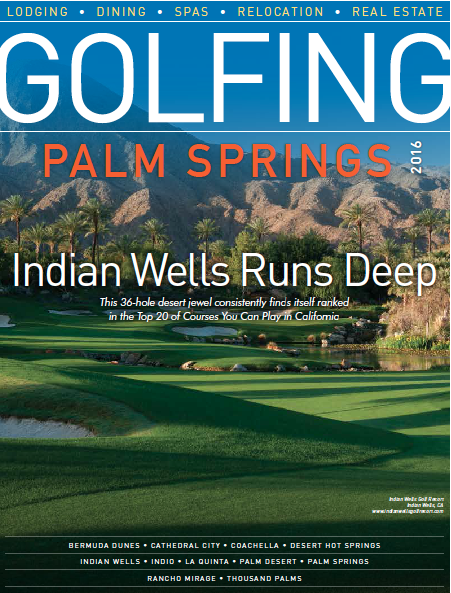 Are you interested in advertising in Las Vegas Golf & Leisure Magazine and reaching over 90,000 qualified and passionate readers per quarter? 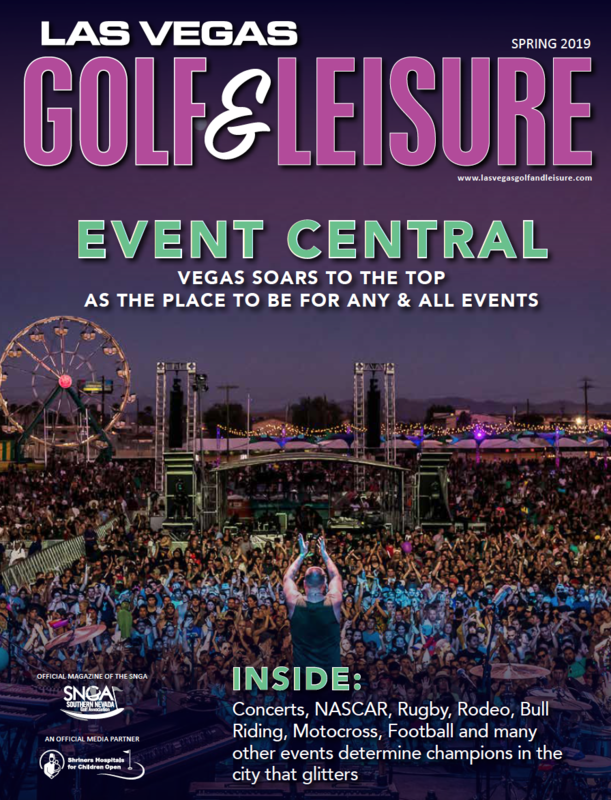 Las Vegas Golf and Leisure boasts one of the most qualified and sought after readerships in the greater Las Vegas area. 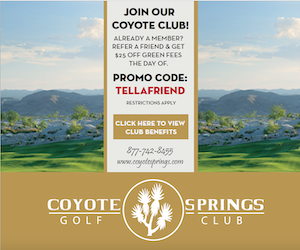 LVG&L has an amazing distribution network that involves a combination of exclusive direct mailings to the finest private golf club members in Las Vegas and Henderson, in addition to every member of the Southern Nevada Golf Association, over 300 drop locations that include Starbucks, wine stores, health/medical offices, real estate offices, events and more. You can also find the magazine at the finest hotels on the famed Las Vegas Strip including Mandalay Bay, Luxor, Caesars Palace, Flamingo, Mandarin Oriental, Mirage, Polo Towers, Excalibur, LVH and many more. You will also find the magazine at the exclusive McCarran International Airport private plane terminal with a magazine rack. We have success stories from countless industries that have gotten proven results from LVG&L. Get in touch with our readers today!